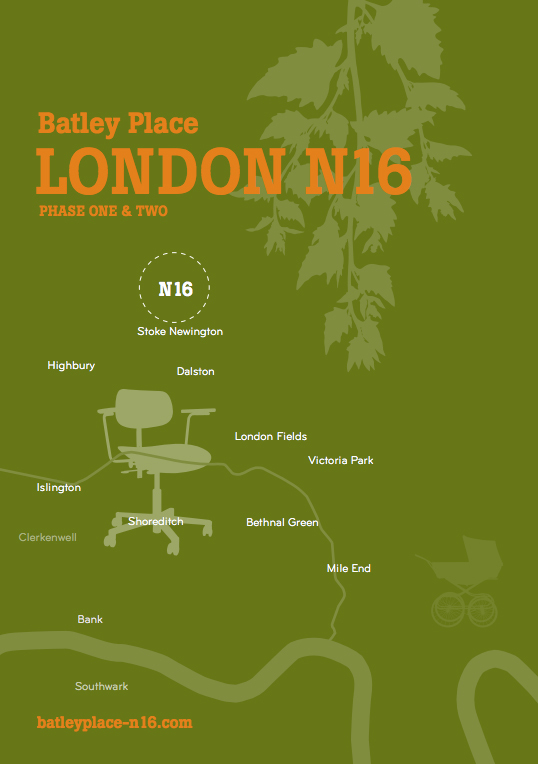 The Batley Place development, made up of six stunning new houses, is carefully designed to slip seamlessly into the surrounding architecture of Stoke Newington. Its traditional features encourage a sense of community amongst neighbours, whilst still offering the superb advantages of residing in one of London’s most sought after locations. The location, tucked behind the High Street, offers great access to all the advantages of Stoke Newington’s bohemian, social scene. Escape amongst the eateries, independent boutiques and cafe’s of Church Street for that all-important village lifestyle, with city living at your fingertips. 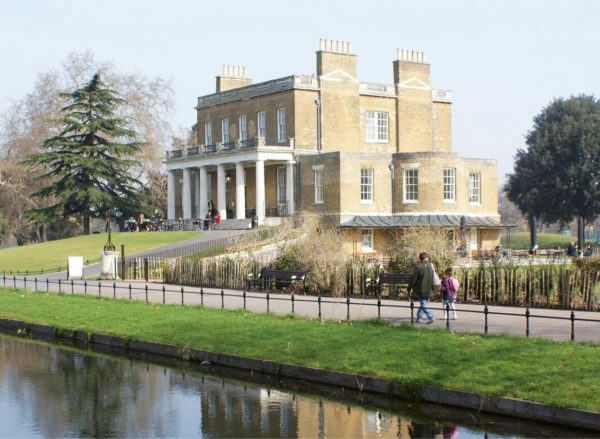 Stoke Newington is located to the west of Hackney Borough and sits on the border with neighbouring Highbury & Islington. The main destinations for shopping, eating and drinking are Stoke Newington High Street and Church Street, offering plenty of everyday local amenities as well as some superb gastro pubs and music venues. A short bus journey will take you to Highbury Corner, which is met by Upper Street. This popular destination is packed full of great shops, bars, coffee houses and entertainment.